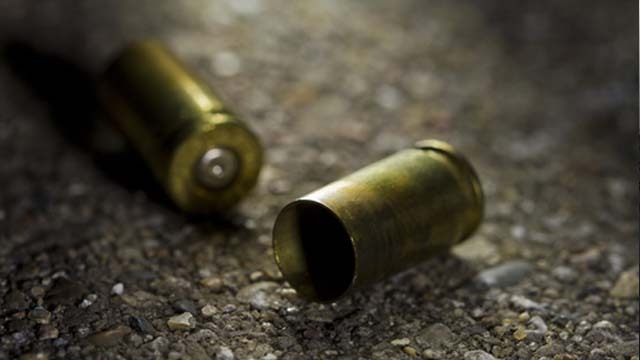 Lucena City, Quezon – One of the top drug pushers in Quezon province was killed by police operatives after resisting arrest in a pre-dawn raid in his suburban safe house here, police said Friday. The victim, Glen de Alday, alias “Bong Tisoy,” was killed in an encounter with operatives from the Quezon provincial police as they were about to serve a warrant of arrest at his house in Pleasantville Subdivision in Barangay Ilayang Iyam, Lucena City, at around 2 a.m, said Lucena police chief Supt. Dennis de Leon. Chief Insp. Juson Sumibcay, head of the Quezon police intelligence branch, tagged the victim as one of the “high value targets” of the Quezon police. Alday was one of the big-time suppliers of “shabu” (methamphetamine hydrochloride) in the province’s 2nd district that covers the towns of Sariaya, Candelaria, San Antonio, Tiaong, Dolores and Lucena City. The victim died on the spot. No policeman was hurt during the shooting. Police said the victim resisted arrest and shot the lawmen using a .38-revolver that prompted the policemen to return fire.